In astrology, Lilith is a fictitious planet: not a real celestial body, but a specific point in the horoscope. The position of the Black Moon taken into account by many astrologers of various schools. Lilith in one or another sign of the zodiac shows your weak point. It helps to understand where a person expected by provocations, temptations and trials. At the same time, the Black Moon is the point of application of our efforts aimed at getting rid of evil. It indicates what we need to change in ourselves. Thus, Lilith is a lesson, not a sentence. Knowing in which situations you are particularly inclined to show weakness, you can control. Thus inner harmony restored, and dark karma neutralized. It is important to know that the Black Moon can be active and passive. 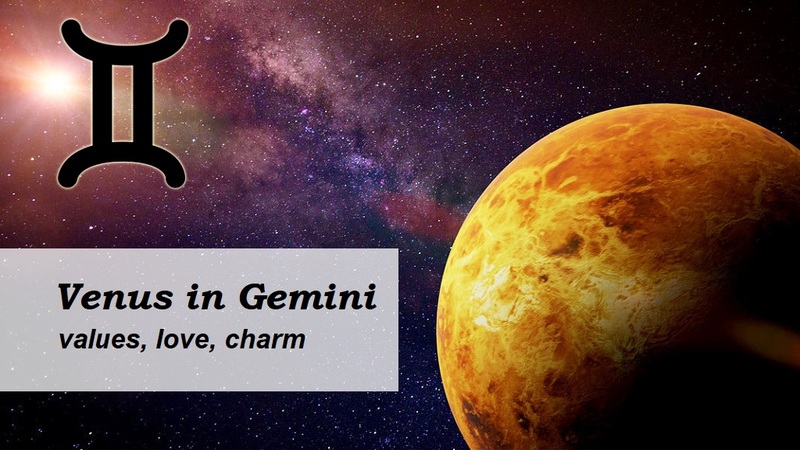 To understand what it is, find out its location in your horoscope and analyze your own behavior. This will state the path of resistance to adversity. 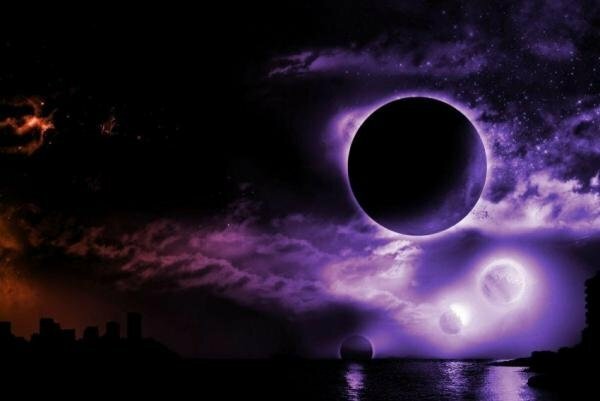 There are periods when Black Moon is the strongest – years, multiples of 9. It is over 9 years that the planet of dark karma bypasses the entire zodiac and returns to the starting point, where it was at the time of the birth of man. According to Jewish legends, this is Adam’s first wife who left him. She became the progenitress of many demons. It is the embodiment of a negative feminine, succubus, which comes to sleeping men. It harms children, from birth until the eighth day. In the Jewish folk mythology, Lilith mentioned quite often. It said that she lives east of the Dead Sea, in ruins, among animals. Even in the Old Testament there are references to it. Jews even wore special amulets for protection. In Kabbalah she associated with Black Moon. Sometimes she compared to Lamia, the queen of Libya. She takes revenge on Hera, taking away children from women and engaged in vampirism. 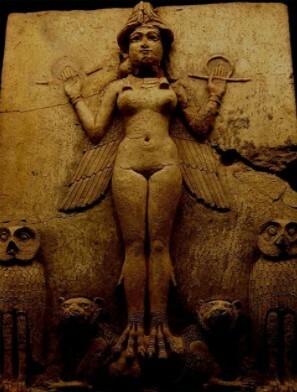 In Sumerian mythology there are also references to Lilith, as one of the goddesses of fertility. Although at the same time it associated with the dark moon. There are references to Lilith in the mythology of the Etruscans. Here she met the dead at the gates to the underworld. Keywords: greed and constancy about which he is not inclined. 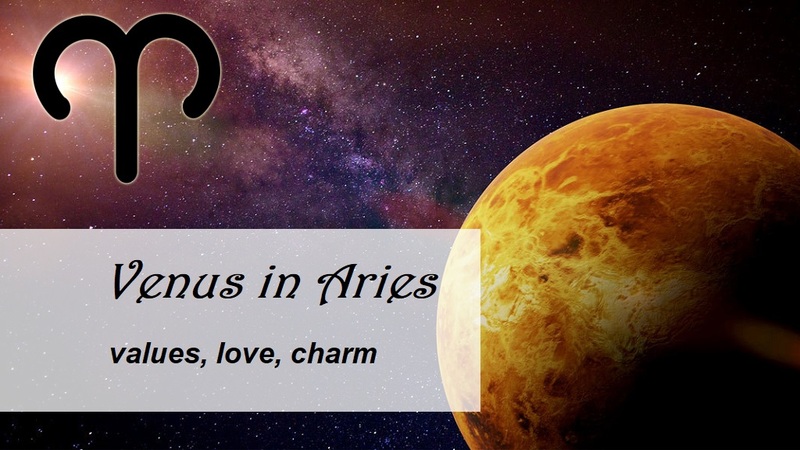 At the highest level – independence from material problems. 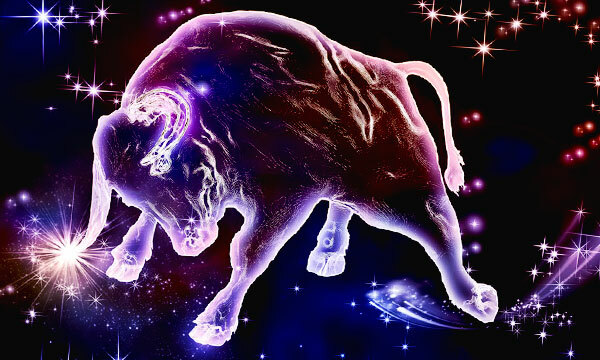 Active Black Moon in Taurus: It manifests itself as a craving for money and laziness. Physical and mental strength wasted. A man spends his energy . And being unable to dispose of their funds, makes unnecessary purchases. 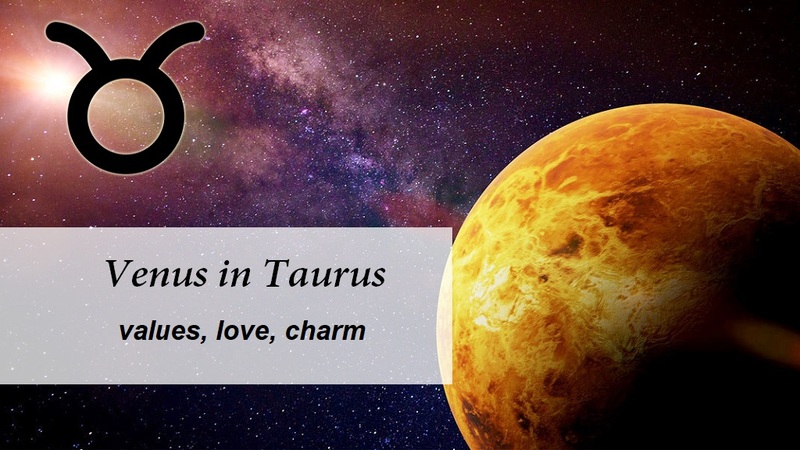 Passive Black Moon in Taurus: people are often the victims of hacks, thefts and energy vampirism. There is a danger of financial dependence. A person deceived, they do not give him back debts, they cheat. Have children only if you want, and not as a guarantee of the strength of the marriage or duty.